When I first arrived to Chicago from Sweden, close to 40 years ago, the hustle and bustle of the city, but most of all the diversity made such a strong impression. It made me want to get to know and work closely with its people. I found that opportunity as a Farmers® agent! At the Gudrun Pettersson Insurance Agency in the Lincoln Park/DePaul area, working closely with all our clients is exactly what we do. We are in touch one way or another with all of Chicago every day. We take the time to explain what insurance policies are and can do to protect you, your family and your assets. 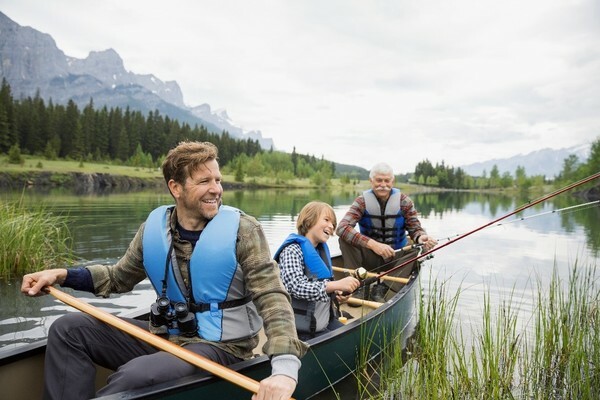 We focus on Home (homeowners and renters), Auto, Small Business insurance as well as policies for Vacation homes, Boats and Recreational Vehicles. We also offer Life insurance¹ and Financial Planning. It's a one-stop-shop! Get in touch with us directly from this page or use the red get a quote button on the top right to get started! 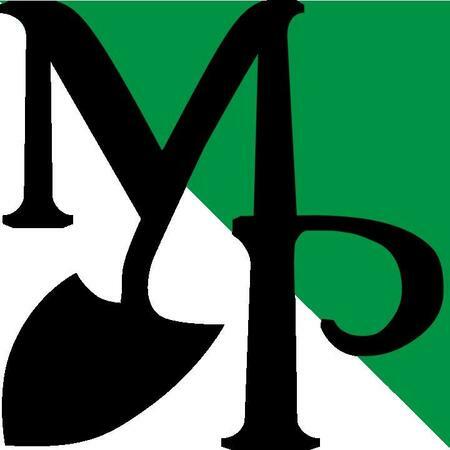 Give me a call at (773) 424-3271 and I'll be happy to answer any questions you might have. Teach your child that success usually starts with a plan. We know from experience that the weather in Chicago can be unpredictable! 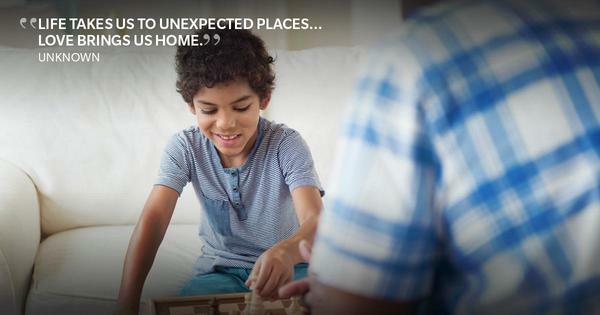 Make sure you are protected from the unexpected! The Wrightwood Neighbors Association (WNA) is a community group of neighbors and businesses working together to help improve our neighborhood. Our mission is to preserve and enhance the vibrant quality of life for all who live, work and play in Wrightwood. We provide opportunities for community involvement, support desirable growth, promote local businesses, and advocate for issues of community concern. Above all, our goal is to make a positive difference in our neighborhood. The Swedish American Chamber of Commerce in Chicago (SACC Chicago). 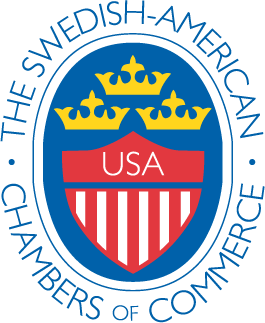 The Swedish American Chamber of Commerce in Chicago is an independent, non-profit, membership driven Swedish and American business collaborative that creates opportunities for members to promote their products and services, network through business and social events, and strengthen their corporate and professional skills through the sharing of expertise, education, and training. Merchant Park Community Garden provides an opportunity for neighbors and their children to work, play, learn and grow together. The garden benefits the community through outreach such as donations to a local food bank. Merchant Park Community Garden is an oasis in the 30th Ward - a backyard for us all. •	Is there a risk of electrical shock? If it’s safe to access the main breaker box, turn off the power before you enter the basement. If the breaker box is located in the flooded basement, contact your local power company or a trusted electrician to help first. •	Do you smell gas? Gas leaks are deadly and dangerous. If you smell gas, get out of the house and alert your utility company. •	Is the flood water contaminated? Sewage, chemicals and other pollutants in flood waters pose a health risk to humans and animals. Avoid contact with contaminated flood water and any items that may have been in contact with contaminated flood water. •	Is the flooded basement still structurally safe? If there is any question regarding the structural integrity of the flooded basement or the house above it, do not enter. Call for professional help. Extract water: If the water is just a couple inches deep, you may be able to remove it using a wet/dry vacuum or portable sump pump. Both of these items can be rented rather than purchased. 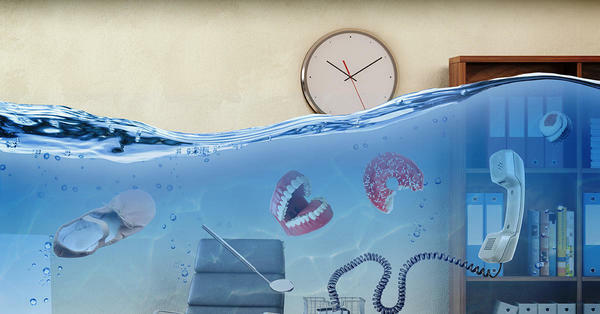 If you’re wading through several inches of water or more, though, you’ll likely need to call in professionals like those at ServiceMaster Restore®. Remove rugs: Any area rugs need to be removed and dried out immediately. If possible, hang area rugs outdoors to dry or opt for a professional cleaning. If the basement was carpeted, you may have to remove the carpet. Water can damage not only the carpet fibers but also the glue, backing, padding and underlayment, leaving the carpet at higher risk for mold. However, do not attempt to remove tacked-down carpeting yourself, leave it to the professionals. Keep an inventory list: As each item is removed from your flooded basement and treated for water damage, add it to an inventory list. Keep a record of all the details regarding what was damaged in the flood, and hold onto estimates and receipts from any restoration or repair procedures. These documents will support any insurance claim you plan to make. Eva was great! 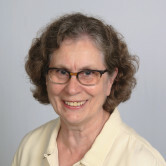 She made the process of getting renters insurance quick and painless. Thanks so much!